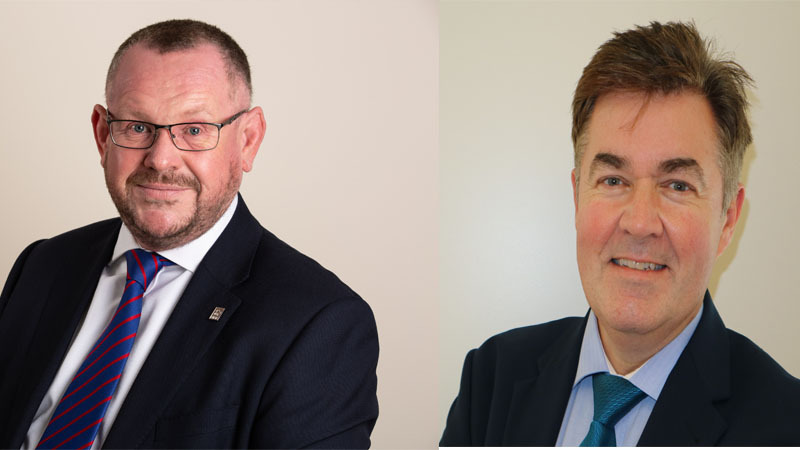 The British Insurance Broker’s Association (BIBA) has made two key appointments to further strengthen the operational benefits it offers to members. Martin Bridges, who joined BIBA in July 2014 as Technical Services Manager, has taken up the new positon of Corporate Affairs Manager from 18 September 2018. In his new role Martin will be the go-to person on BIBA Manifesto issues that will help brokers in their day-to-day business. He will also build and manage BIBA responses to consultations relevant to brokers, using member feedback, considered argument, and necessary evidence. Filling the vacated role of Technical Services Manager is Shaune Worrall who joined BIBA on 18 September 2018. Shaune, was formerly chair of BIBA’s property committee and has a rich background in affinity and schemes development. He most recently launched insurance services for Harrods at Genavco Insurance Limited and his commercial and technical knowledge goes across multiple broker models from bespoke to volume e-traded in organisations including Aon, Towergate and Volvo. Graeme Trudgill, BIBA’s Executive Director who holds responsibility for the organisation’s policy and communications concluded: “These are key appointments for BIBA. More and more we are faced with calls for input from the regulator and Government and Martin’s expertise will be invaluable in ensuring members opinions count. He will also continue to work on some important long term projects to help members such as our work on letters of appointment and other matters being progressed by our Insurance Brokers’ Standards Committee. “We are delighted to welcome Shaune on-board. He brings a wealth of experience and knows many of our members already and will certainly hit the ground running helping brokers and managing some of our technical projects.